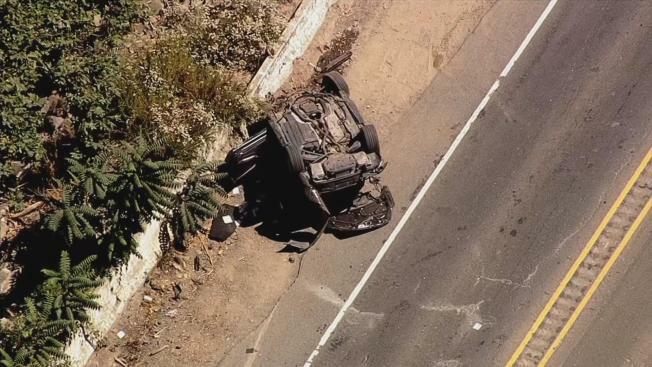 A fatal car crash Monday afternoon has forced the closure of Niles Canyon Road from Interstate Highway 680 to Mission Boulevard in Fremont for several hours, police said. Fremont police weren't immediately available to provide details about the crash, which was reported at 12:34 p.m. Monday. Fremont police spokeswoman Geneva Bosques said drivers are being asked to avoid northbound Highway 680 because the last time Niles Canyon Road was closed during the commute period, traffic on the highway "was an absolute nightmare." Bosques said people who are driving from the South Bay or the Peninsula toward eastern Alameda County should get on northbound Interstate Highway 880 to eastbound state Highway 238 to Interstate Highway 580 and "avoid 680 at all costs."